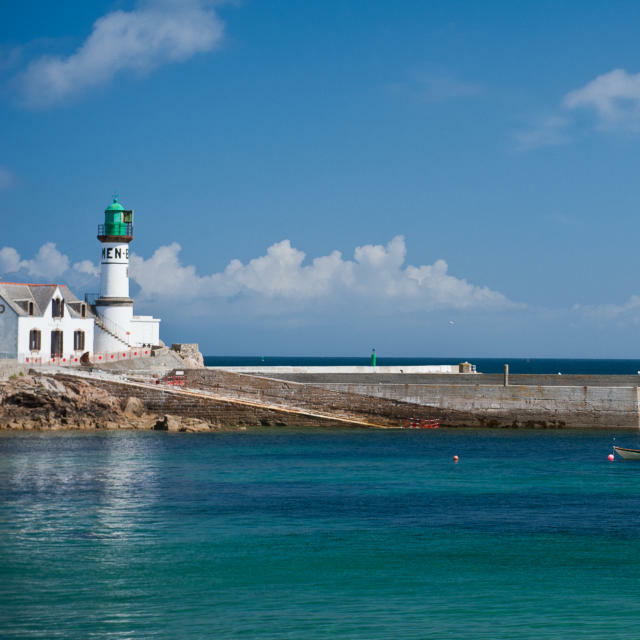 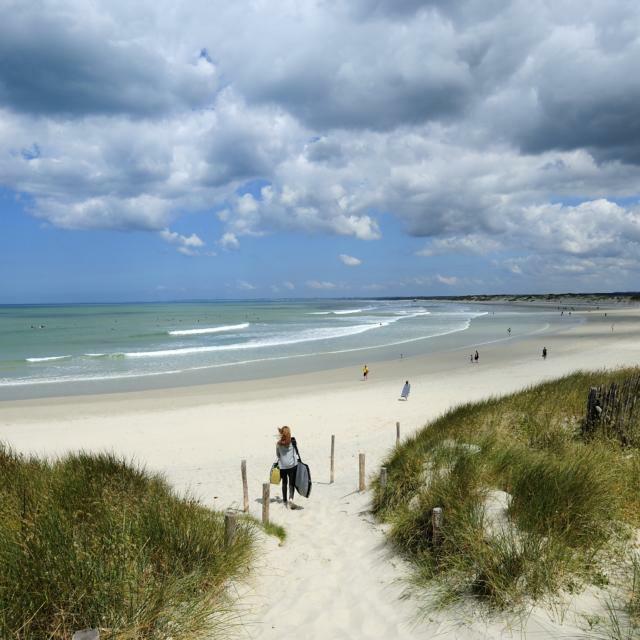 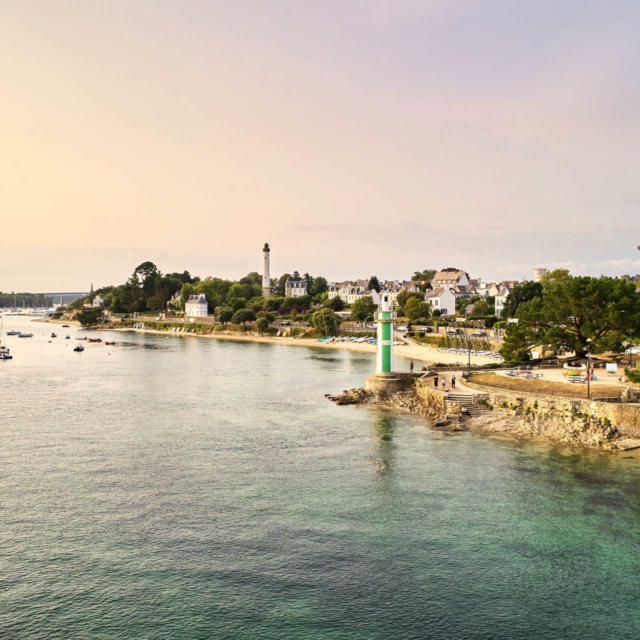 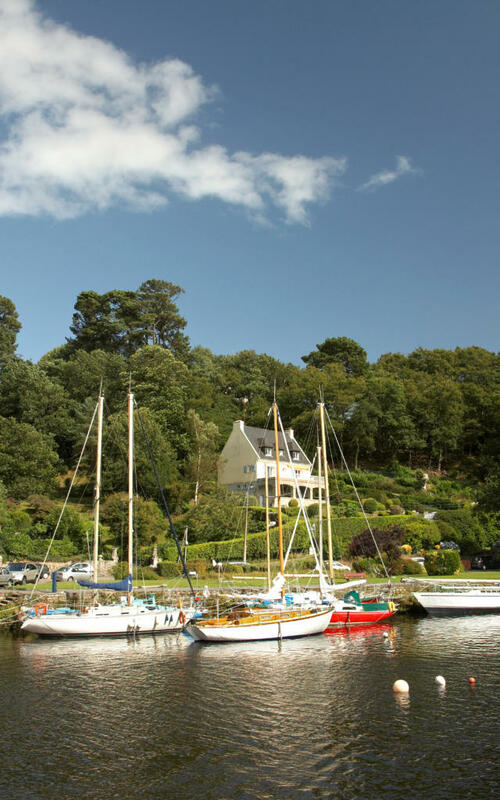 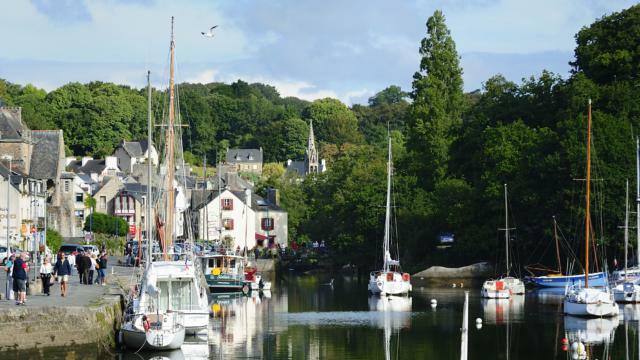 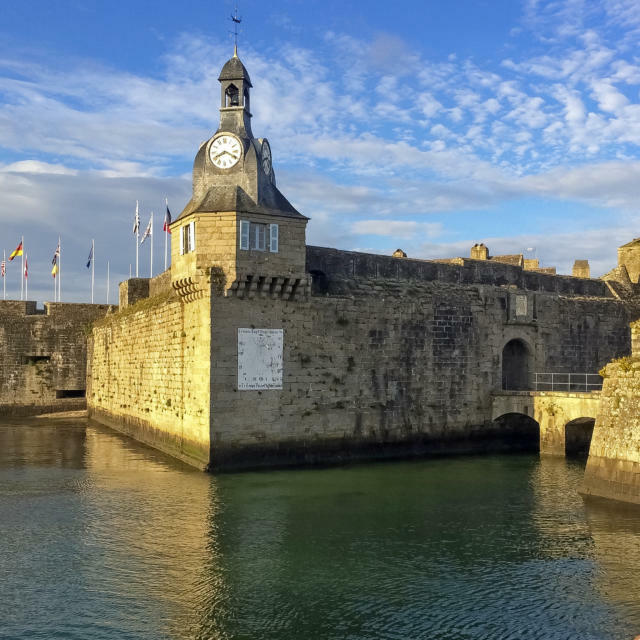 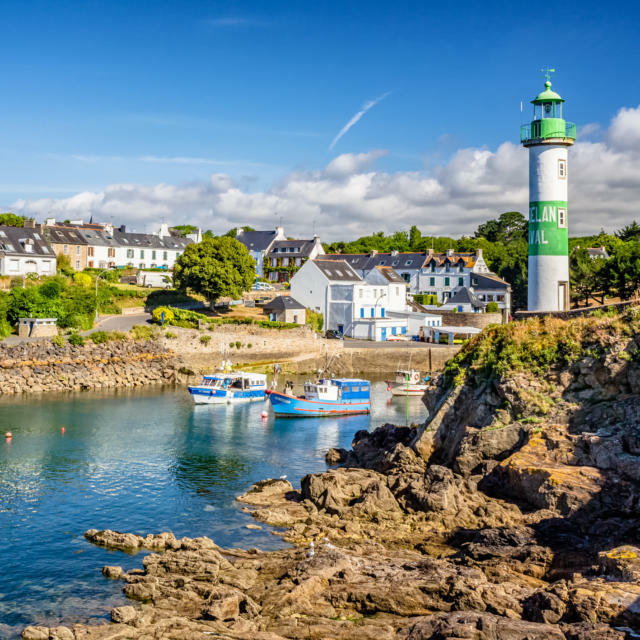 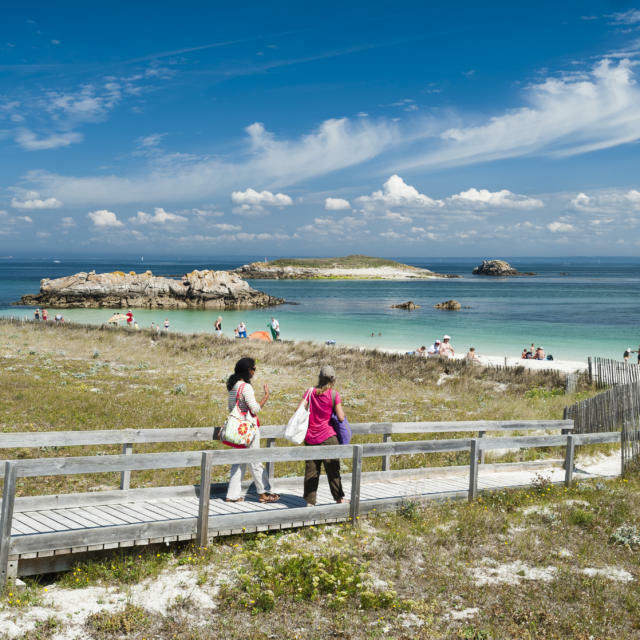 East of Concarneau, Pont-Aven is best known for its association with the post-Impressionist painter Paul Gauguin. 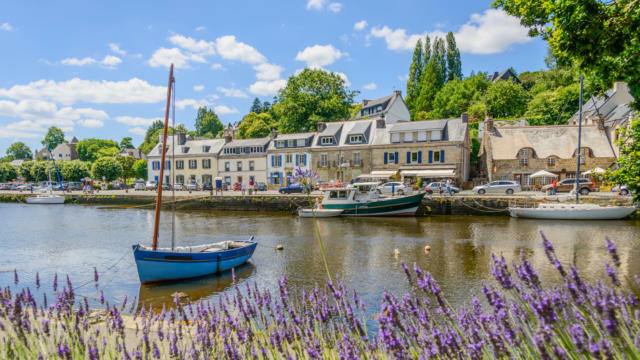 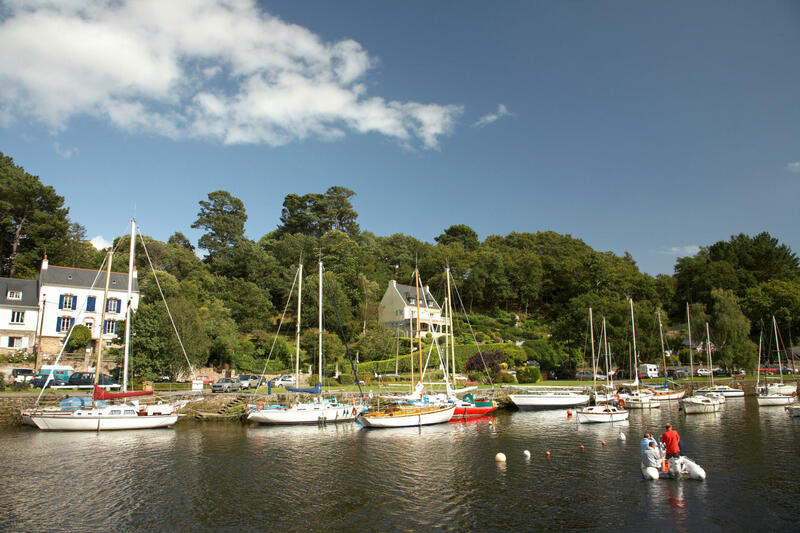 This attractive little village also has some lovely riverside walks, a mouth-watering food speciality and a colourful summer festival. 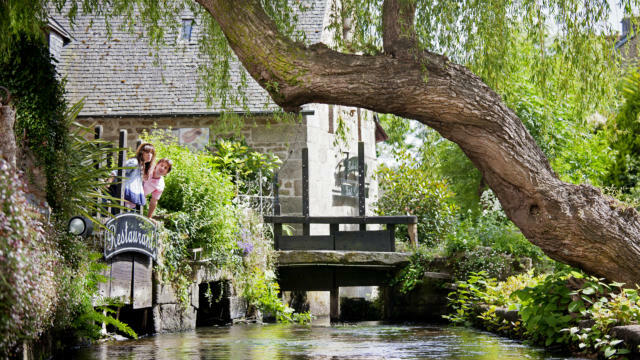 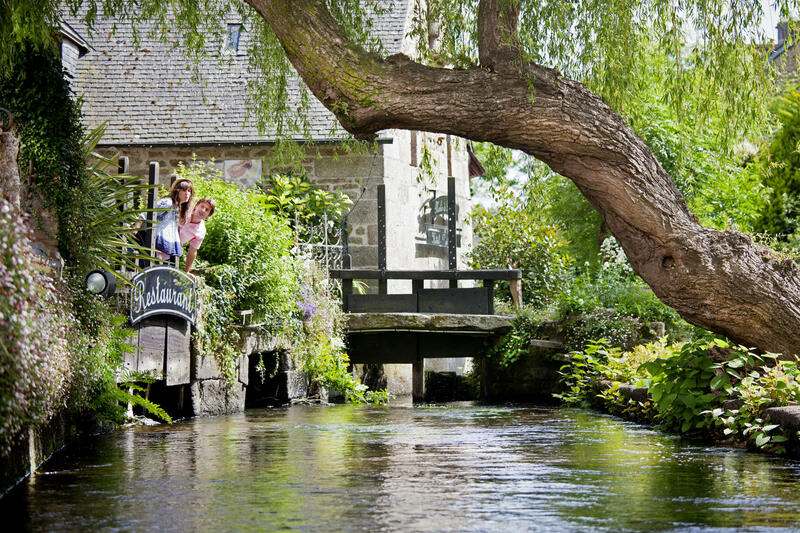 Until the mid-19th century, Pont-Aven, named after the river that runs through it, was known for its mills and its port. 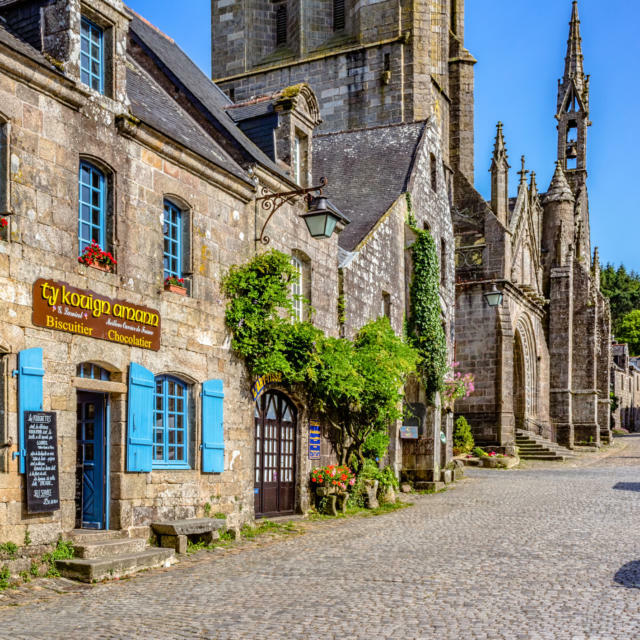 With the advent of the railways along came tourism and in the 1860s some American painters discovered the village. 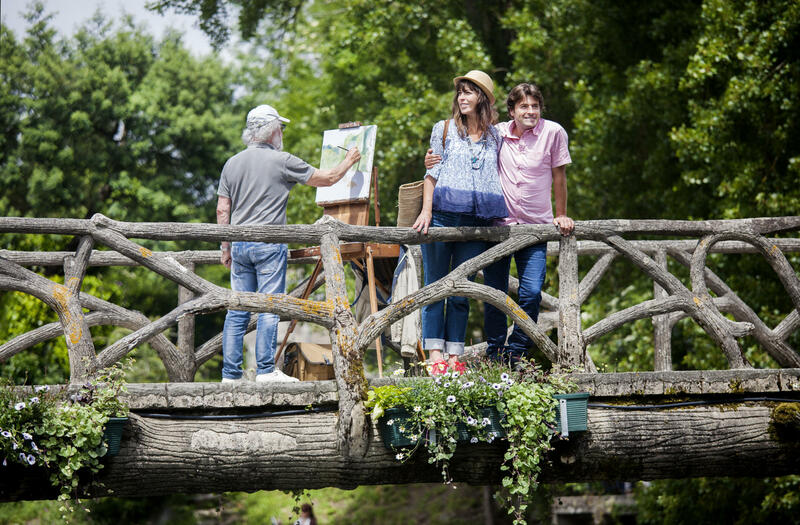 Word spread throughout the artistic community about its merits and in 1886 Paul Gauguin arrived for the first of several stays; in 1888 he met fellow artist Émile Bernard and the École de Pont-Aven art movement, which focused on colour and symbolism, was born. 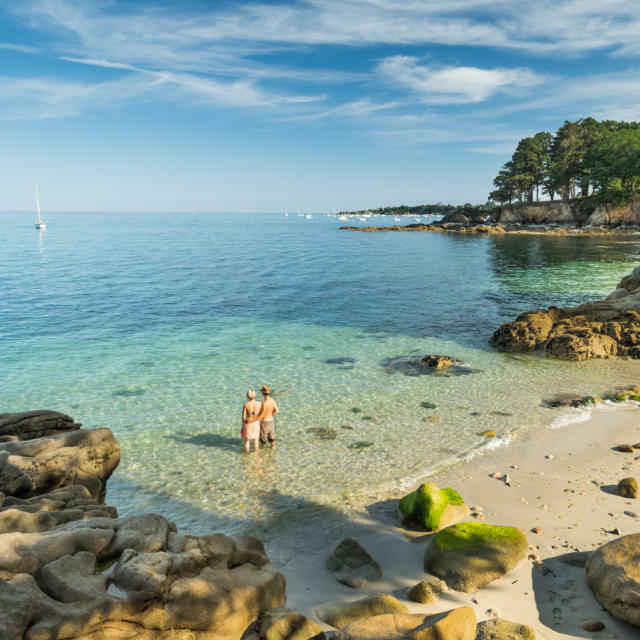 The tourist office has a free leaflet of local sites associated with Gauguin, mainly the spots where he liked to paint. 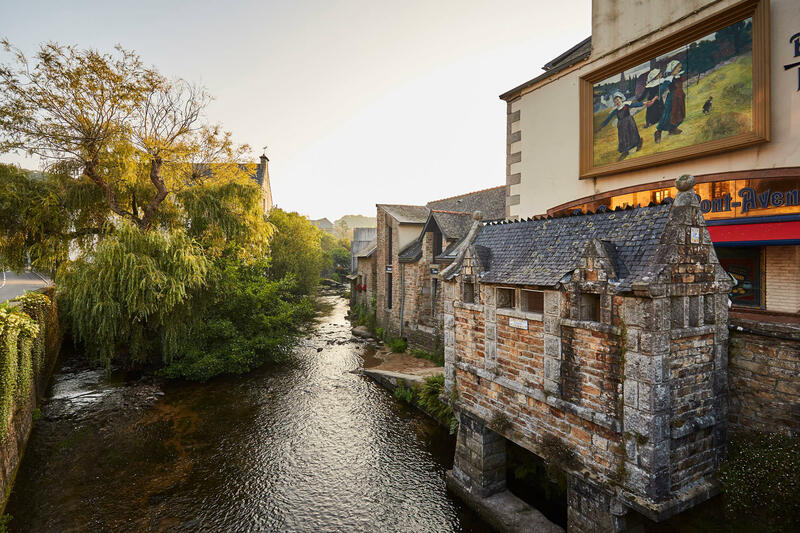 Works by the École de Pont-Aven can be seen in the Musée des Beaux-Arts, which also hosts exhibitions by contemporary artists. 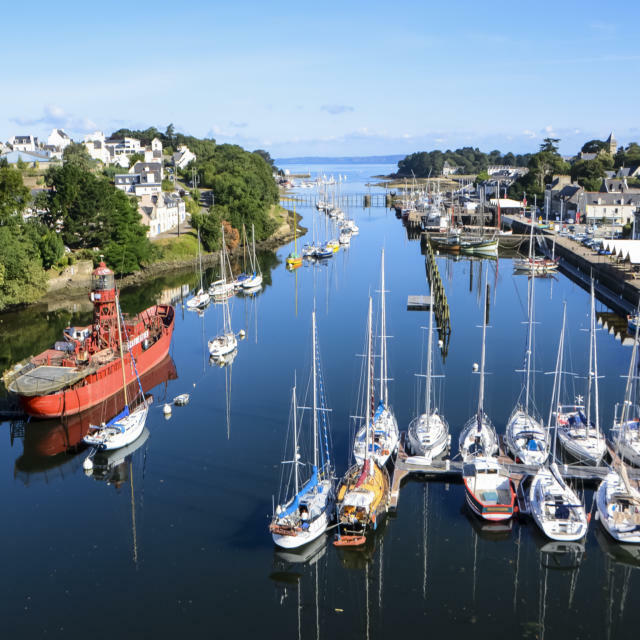 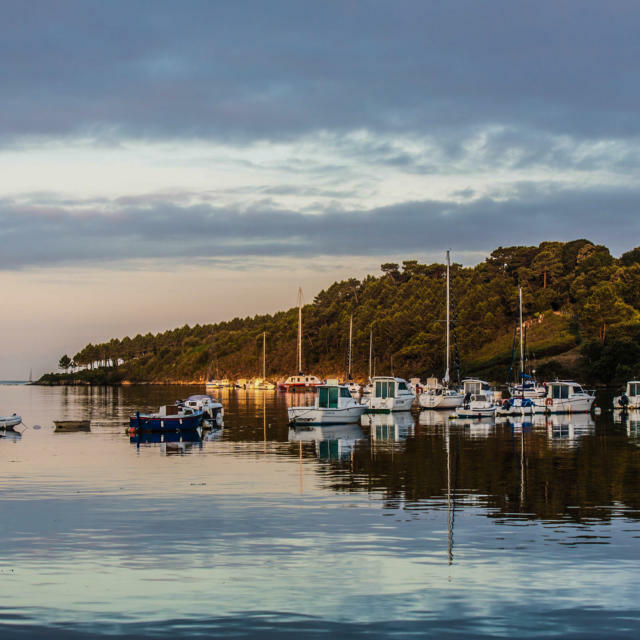 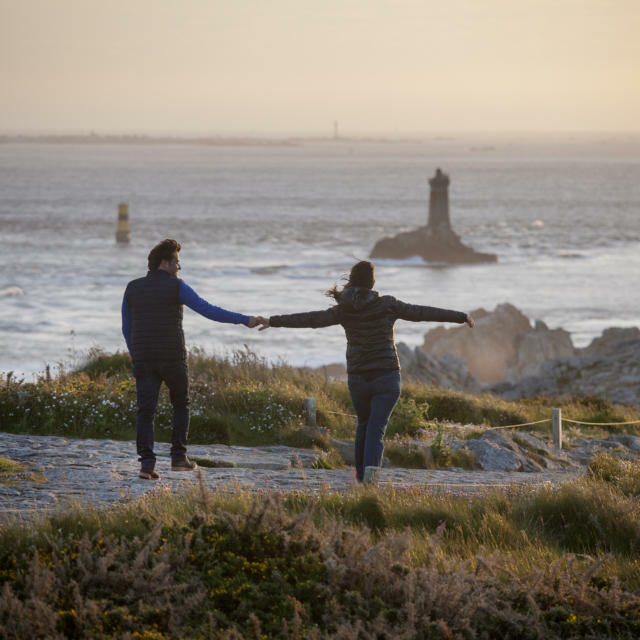 One of the loveliest walks in the area is the Promenade Xavier Grall, named after a famous writer who lived in the village, which runs alongside the river and is lined with beautiful plants and shrubs throughout the year. 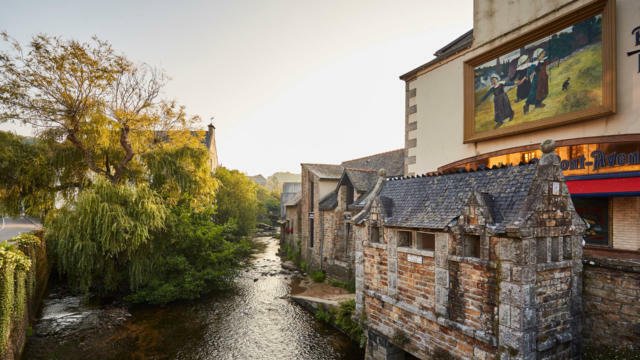 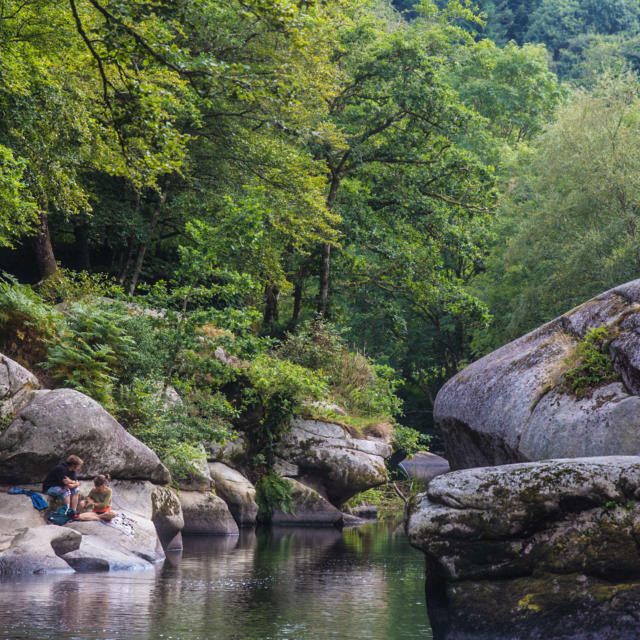 There is also a Promenade des Moulins, a trail around the remains of the village’s 15 watermills; they were concentrated here because of the Aven’s natural barrages in the form of huge granite boulders, which made the flow of water easier to control. 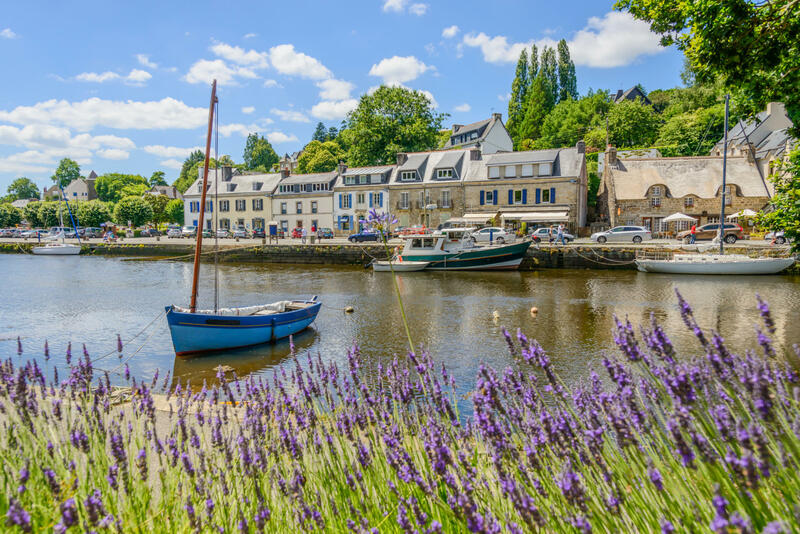 Pont-Aven has some very nice clothes and food shops and no visit would be complete without buying some galettes from Biscuiterie Traou Mad, where these butter biscuits (not pancakes) were invented in 1920. 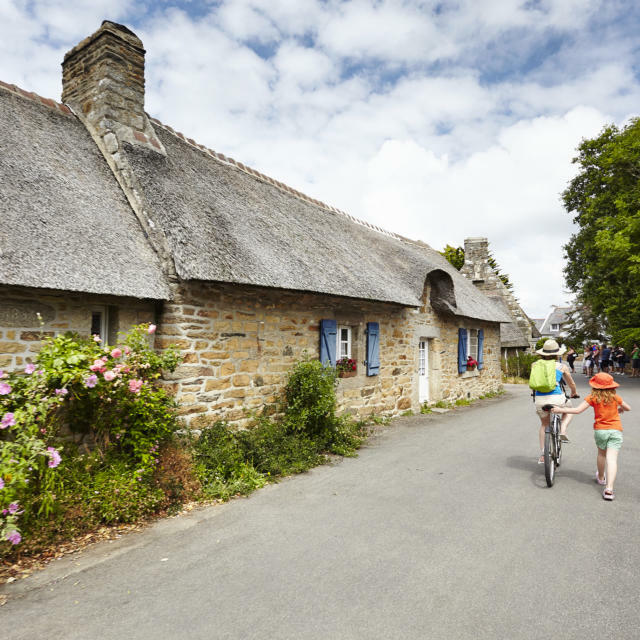 The village is particularly lively on 1 August when the Fête des Fleurs d’Ajoncs (gorse flower festival) takes place; there’s Breton music and dancing plus regional food specialities and locals in traditional costume – the Pont-Aven dresses and hats are regarded as Brittany’s most attractive. 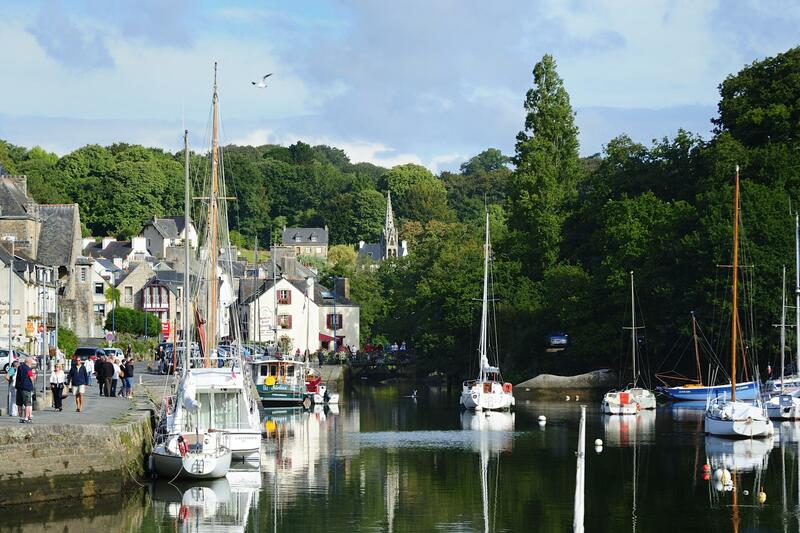 There are daily guided boat trips along the river, which depart from the port.